Hi , thx for the update. 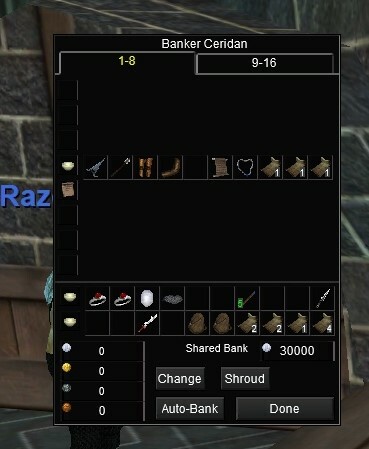 i m using it on agnaar server with Savok ui and i got 2 tab bank windows instead of 1. may you know why ? Agnaar is a progression server and is locked at a certain expansion...the new bank features wont work on that server until The Burning Lands unlock on it. Last edited by Solstyss : 12-16-2018 at 11:24 PM. Like it. Especially that it's resizable. However I am unable to move it. Any idea how to fix this?